There was a time that Cory and I thought about moving to Hawaii. 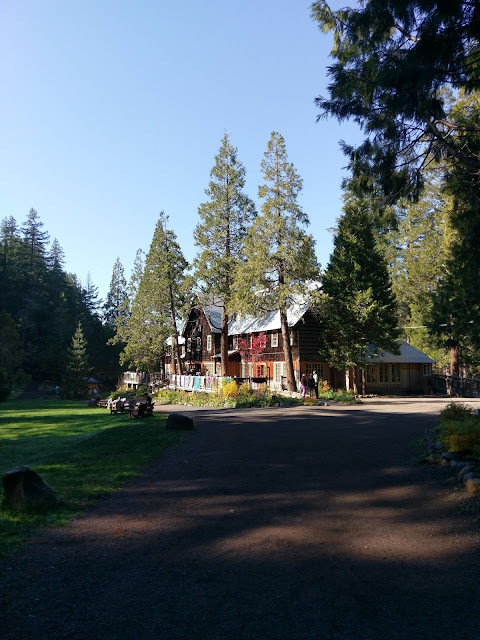 We spent 6 weeks there during the summer of 2010. I fell in love with the islands but there were a few things we were worried about and the longer we stayed the more diverse the islands became to us. If it was just Cory and I we would have considered it but with 4 kids and the cost of living the reality of the move was not going to happen. We still return for visits and have chosen to enjoy them as tourist instead of as home owners. I was born on Midway Island which is not too far away....only 1500 miles...Okay so it's a bit far. My dad was in the Navy and this is why we were stationed there. The sound of waves crashing against the shoreline sends a ripple of emotion through me. I feel connected to the lifestyle. My dad always reminded me of Jimmy Buffet because he had a very laid back approach to life and loved the water. I remember being on the water at an early age wearing my life jacket and being dumped into the San Diego Bay more than I like to think about. His catamaran was his toy and he wanted to share it with his kids. I am not sure my Mom completely liked the idea but she went along on most escapes. Living in Maryland and being so close to water has felt great. I can see why the sea was a place that my Dad found his happy place. While garage shopping last summer I found a box full of old cookbooks. I quickly glanced through the titles and spotted a book on Hawaiian cooking. The date on the inside cover read: 1973. My heart pounded a bit with excitement as it often does when I find a cookbook that is not in my collection. 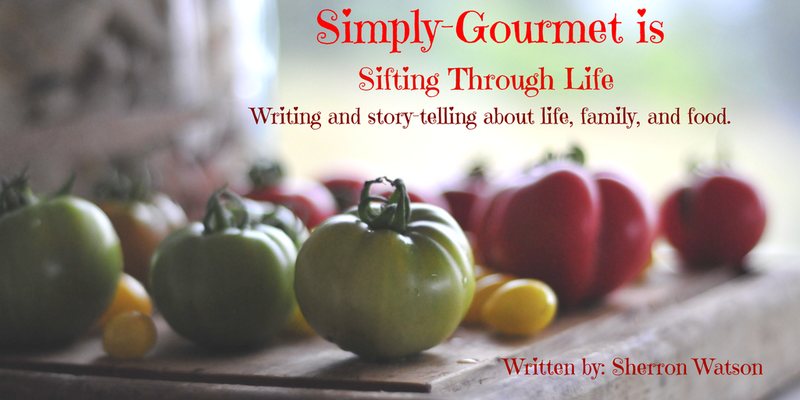 I thumbed through the pages and found several recipes that I knew my family would LOVE. 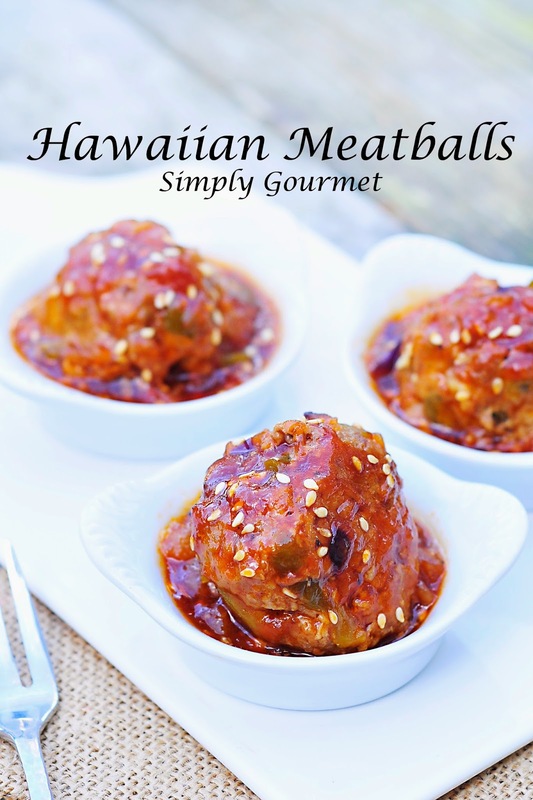 These Hawaiian Meatballs were located smack in the middle of the book. I soon discovered that the book was a compilation of recipes from a local newspaper. In my mind that read, "the best of the best" for that year. I took the liberty to alter the recipe a bit to accommodate my family's taste and used what I had on hand. Oh did these taste amazing! They have been added to our rotation of recipes that I use when I have run out of ideas....it happens. 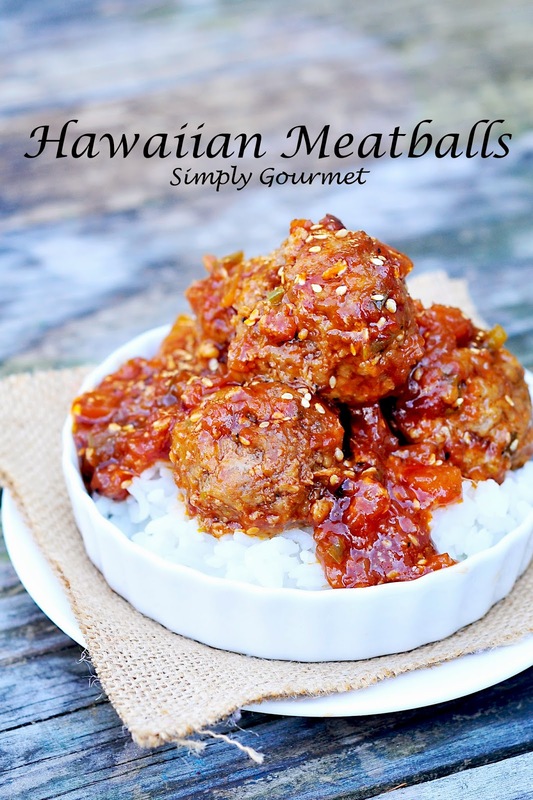 I made the meatballs from scratch but you can use frozen meatballs too. I served the meatballs with rice and fresh fruit. Let me know what you think! 1. Prepare sauce by including all ingredients into a medium sauce pan and bringing to a gentle boil. Let simmer until thick. 2. 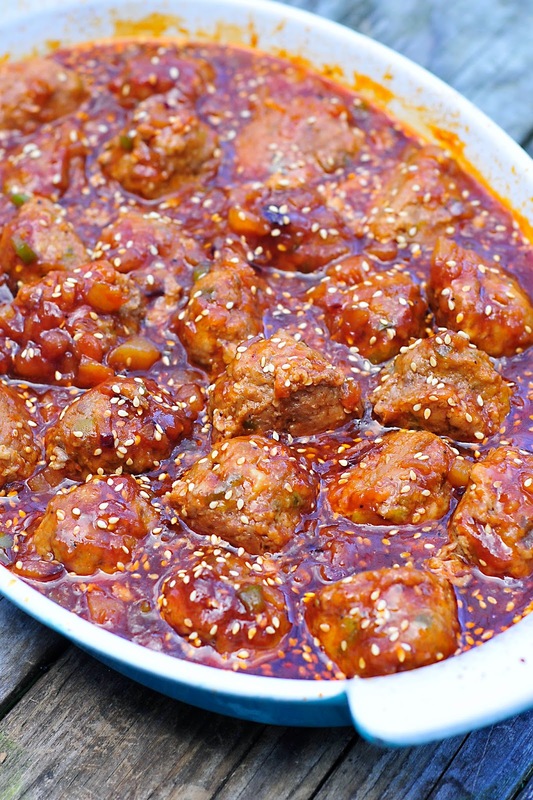 Make meatballs by adding all the ingredients to a medium bowl and blending well. 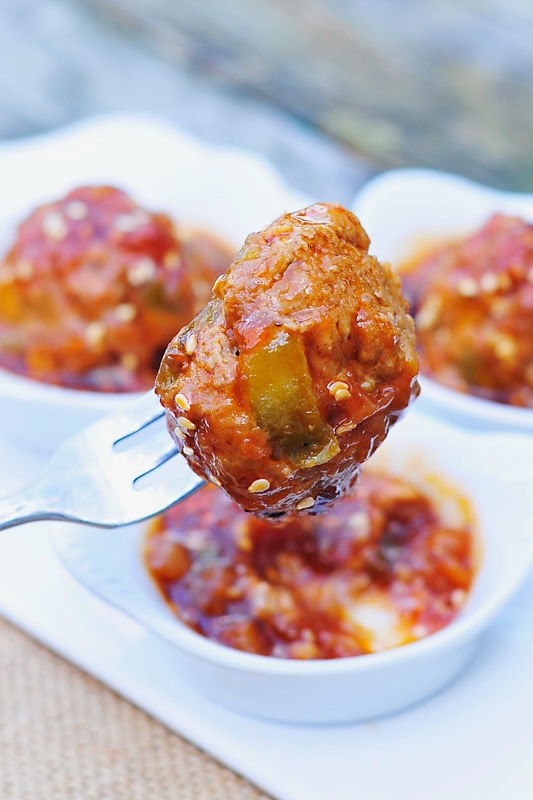 Shape meatballs by using a cookie scoop. Line them in rows on a cookie sheet. 3. Bake meatballs at 375 degrees until done, about 20 minutes. 4. 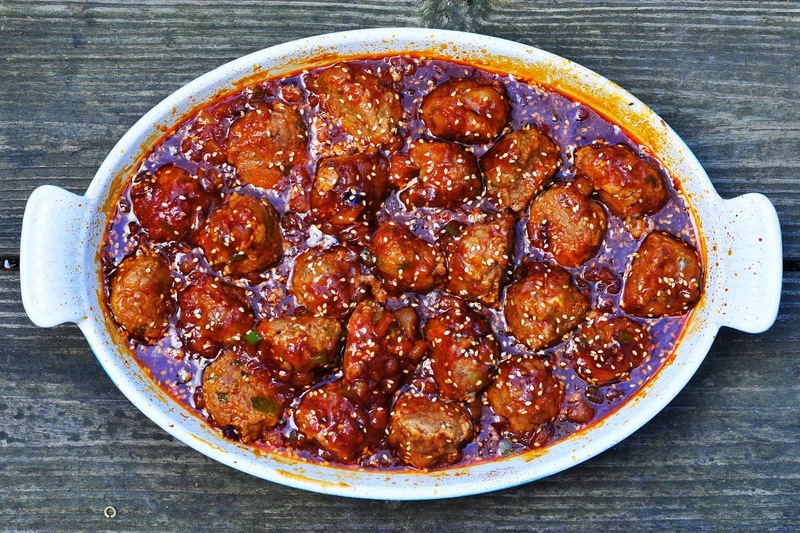 Transfer meatballs to a baking dish and pour sauce over the top. Bake an additional 15 minutes. Remove and serve with rice.